Having been in the industry for 30 years, we have gained the trust of your neighbors and friends by always providing friendly, professional service. Our experience includes servicing all makes and models, as well as installing the finest and highest quality equipment. see what great service is all about. When selecting a heating and cooling contractor, you want a trusted professional who will exceed your expectations. 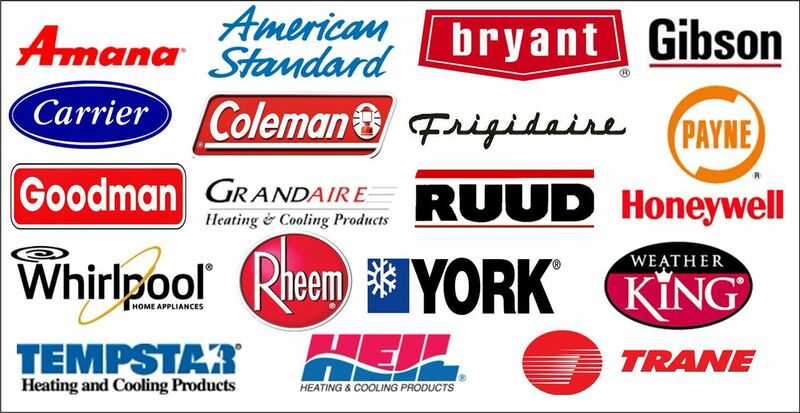 With 30 years experience, you can trust K Lund Mechanical to heat and cool your home. Offering 24-hour service on all makes and models, K Lund Mechanical specializes in furnace and A/C repairs, replacements and upgrades for both residential and commercial customers. 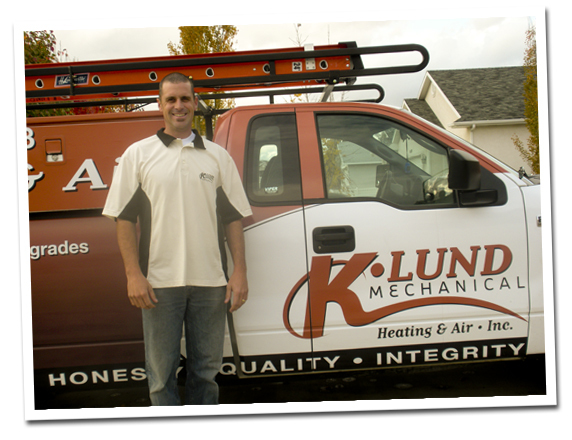 Since 2008, K Lund Mechanical has been installing top-notch residential and commercial heating and cooling systems. This team of highly trained, friendly professionals is lead by Kelly and Crandall, Utah natives who have a more than 30 years combined experience in the industry. They value integrity, honesty and quality in everything they do. President, K. Lund Mechanical Heating & Air, Inc.